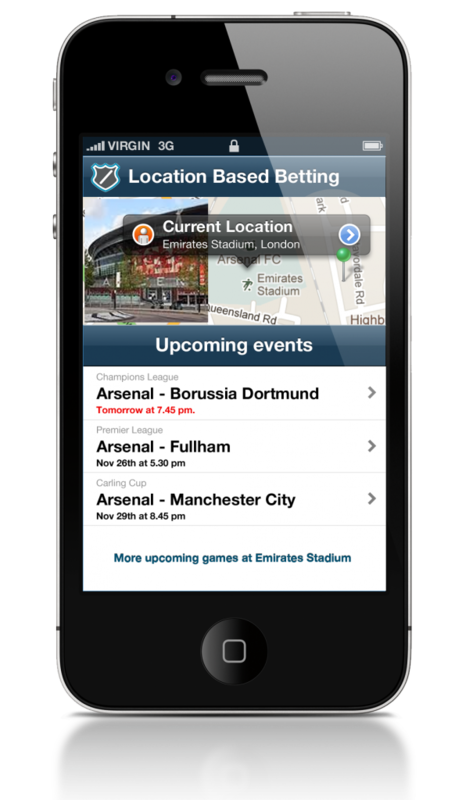 Location Based Betting – Who will be first? One idea I think would be really cool is some kind of a location based betting which uses your current location and shows you what you can bet on that is close by. Image 1. A suggestion for a location based betting application. So will Location Based Betting be anything in the future? What do you think?